Marie Biscuit Pudding- Dessert in a minute! Marie Biscuit Pudding can be made in under a minute and is oh-so-yummy! And had I not mentioned that the pudding is made of Marie Biscuits, it would be difficult to guess. 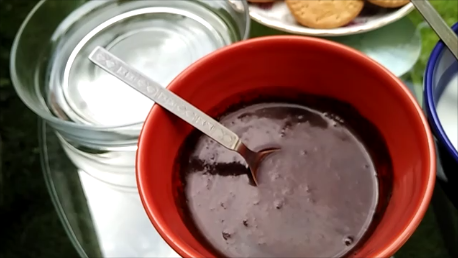 - Take a shallow glass container to make the pudding. 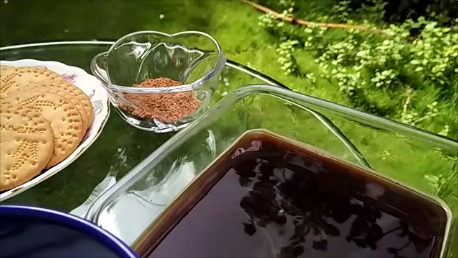 - Start with pouring some cream and drinking chocolate mixture on the base. 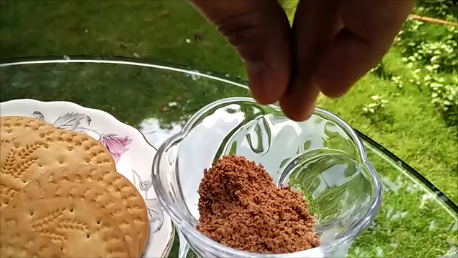 - Dip Marie biscuits in warm coffee water mixture and arrange on it. 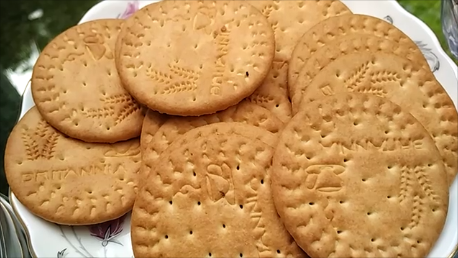 - Make sure to fill all the gaps between the round biscuits with biscuit pieces. - Pour drinking chocolate on top of this layer to cover the biscuits layer. - Form another layer of biscuits. 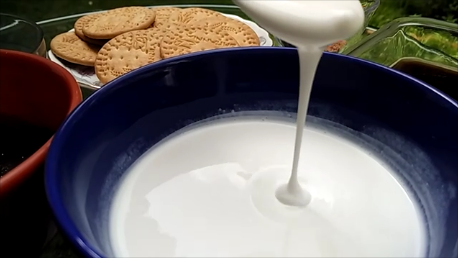 - Pour cream on top to cover the biscuits layer. - Keep forming alternate layers of drinking chocolate, biscuits and cream. Repeat and form as many layers as you like. The more, the merrier! - Make a layer of cream, as the topmost layer and sprinkle with magic. I mean grated chocolate of course! - Add sugar as per your taste while mixing drinking chocolate and water. It should be thick enough to form a layer and thin enough to be poured easily while doing it. - Set it aside in the fridge for 4 hours.